Starbucks (Nasdaq: SBUX) has been a rapid grower for years, steadily expanding and often delivering double-digit earnings growth. However, steady weakening of its comps growth – sales at stores open more than one year – in the U.S. is viewed by some investors as proof the best days are in the past, fueling a drop in its stock price. 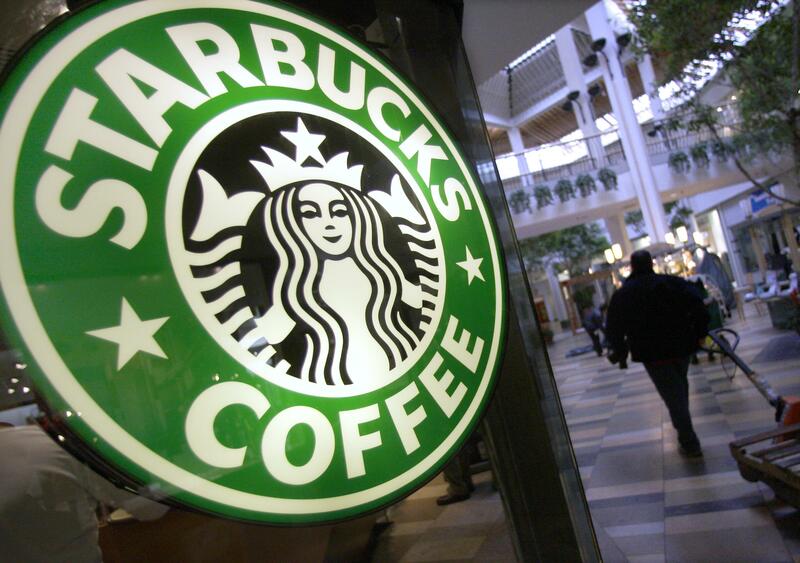 While there’s reason to monitor Starbucks’ slowing growth in the U.S., savvy investors focusing on the bigger picture could do well buying now, because the growth likely isn’t over. The company is working to improve its ability to meet strong demand during the morning rush, is expanding the availability of cold beverages and is introducing its “mobile order and pay” app to all customers, not just those who are members of its Rewards program. Starbucks still has a massive opportunity internationally, particularly in China. The store count there has more than doubled over the past three years to 3,124 locations, and the company plans to grow that count to 5,000 by 2021. Its China market produced year-over-year comps growth of 7 percent last year and an increase of 6 percent last quarter. A: Goodwill is an intangible asset listed on a company’s balance sheet if it has acquired another company, paying a premium over the intrinsic value. On the books, a company might be worth, say, $50 billion, but it might have other assets not represented on its financial statements, such as valuable brands, proprietary technology and/or patents. If those total $10 billion, the acquiring company might pay $60 billion, adding $10 billion of goodwill onto its own books. Some companies pay a premium price when acquiring others simply because there’s a bidding war or other possible acquirers. Just as capital assets such as factory equipment depreciate over time, with their value decreased eventually to zero, goodwill is also incrementally reduced to zero. A: Nope. Whatever you invest in a Roth IRA grows free of taxes on capital gains and dividends. Your ultimate withdrawals will not be taxed, either, if you follow the rules. Traditional IRAs work differently. The qualified contributions you make to them reduce your taxable income, giving you an upfront tax break. When you withdraw them and their dividends and gains in retirement, that becomes taxable income. Learn more at www.fool.com/retirement. My dumbest investment was investing in Delta Air Lines when the company was in trouble and shares were trading for less than they seemed to be worth. The Fool responds: It’s often best to avoid companies that are going through tough times unless you have a lot of reason to believe they will recover and prosper. Many times, struggling companies keep struggling for a long time – and sometimes go under. Challenged by steep fuel prices and increasing competition, Delta had been unprofitable for years before filing for bankruptcy in 2005. (It wasn’t the only airline to do so at the time.) It then underwent major cost-cutting before emerging as a new company in 2007. The airline’s performance was a bit bumpy in the first few years after that, but then it became a solid performer. Delta has averaged annual gains of about 10 percent since exiting bankruptcy. Part of its success is due to its merger with Northwest and to beefing up its international business. The company has been posting strong numbers and is looking to add new fuel-efficient planes to its fleet.